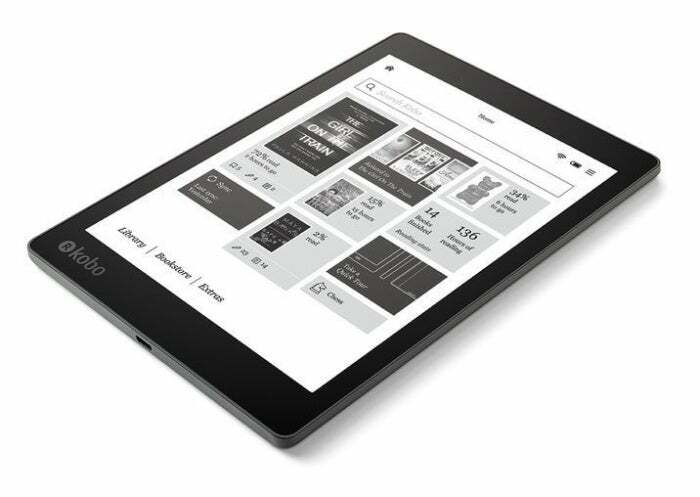 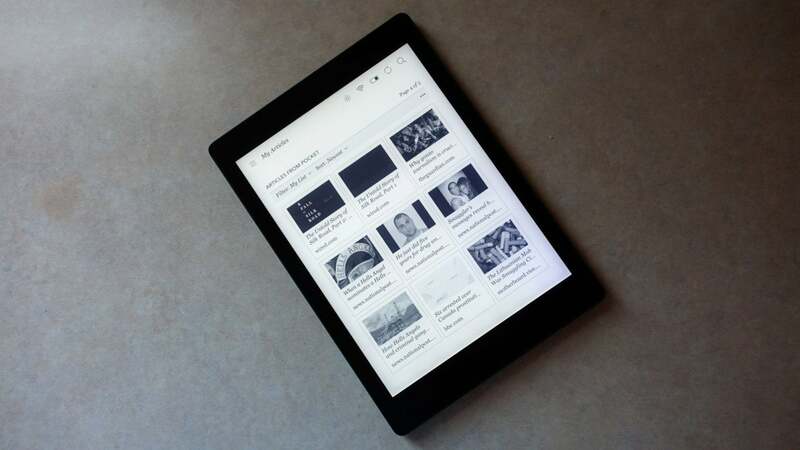 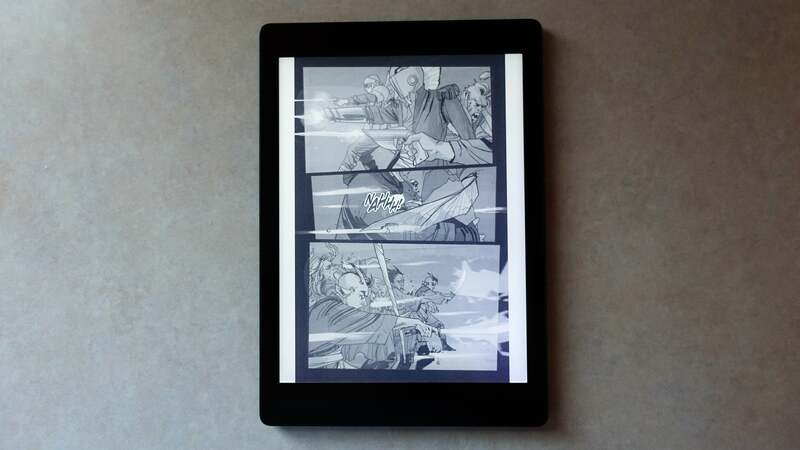 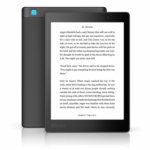 The Kobo Aura One Limited Edition's 32GB of storage and large display makes reading large files and graphic content on a pleasure. 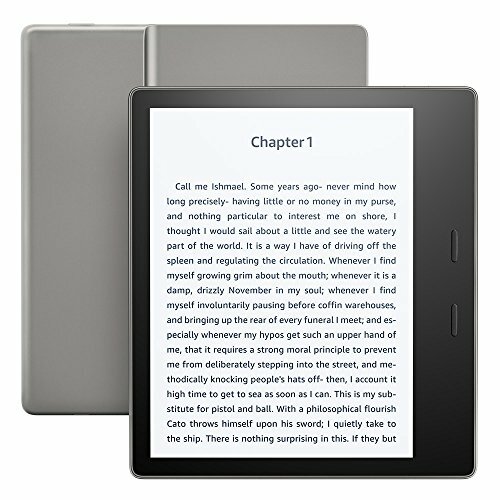 The device’s high cost makes it a less attractive a choice than it could be, though. 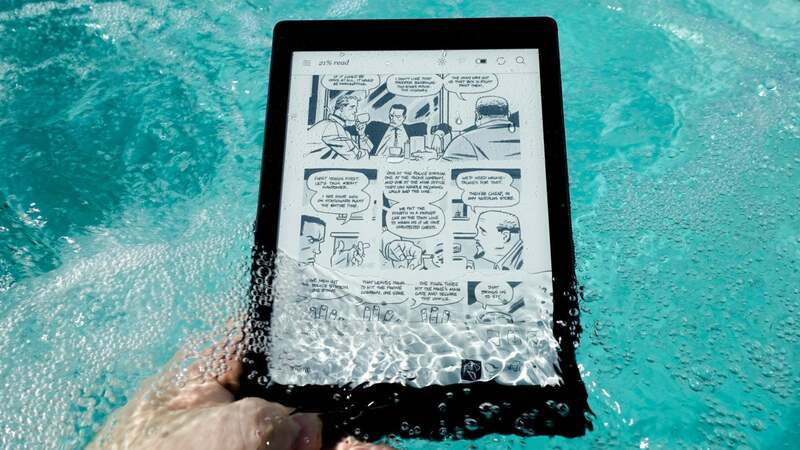 The shadow of Amazon’s All-New Kindle Oasis looms long.